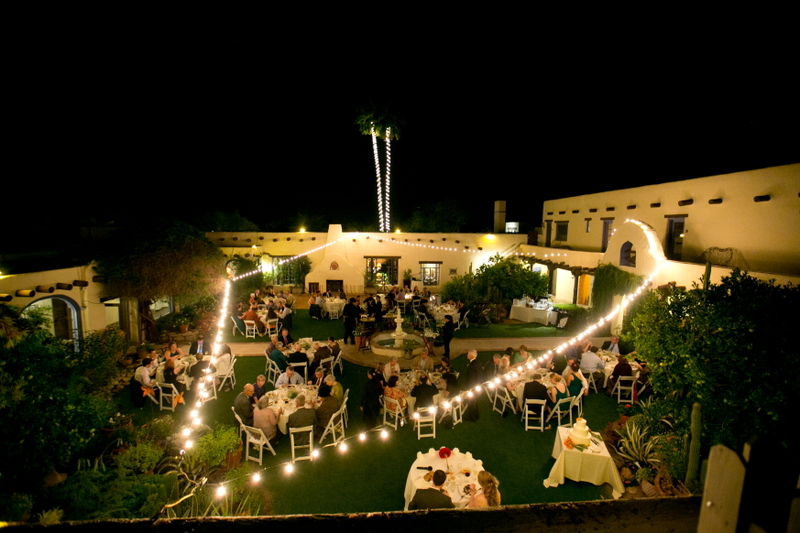 Hacienda del Sol is Tucson’s hidden treasure. 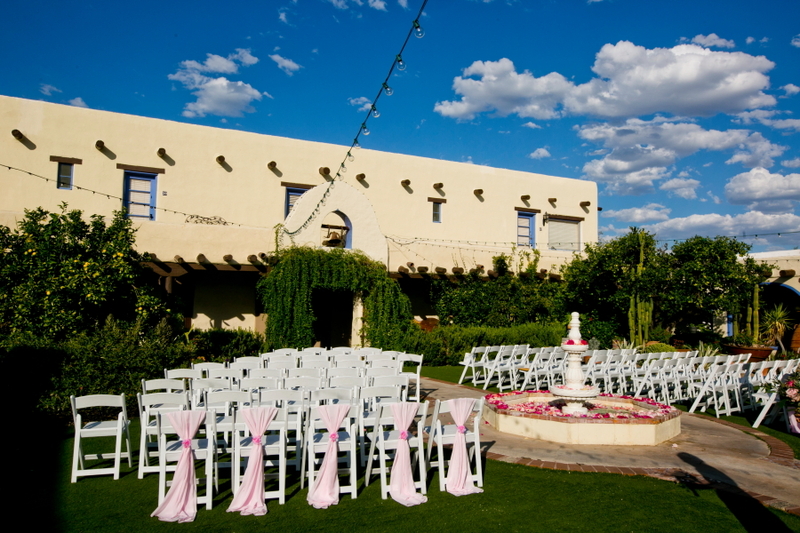 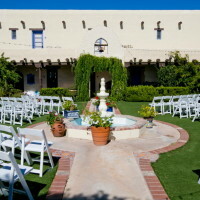 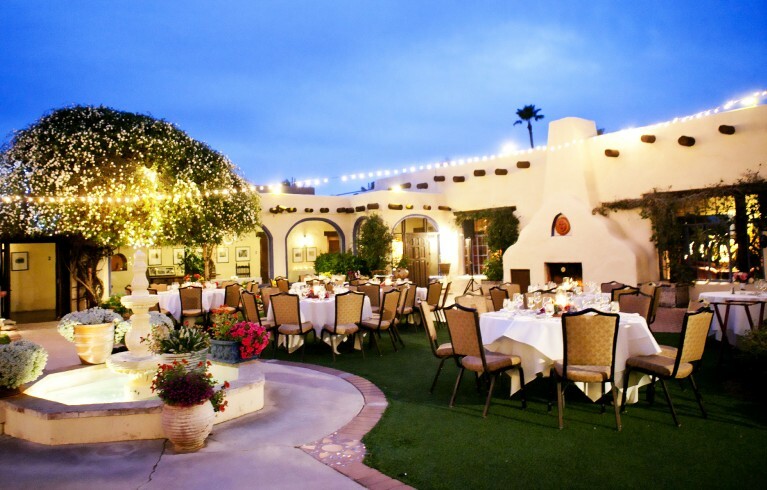 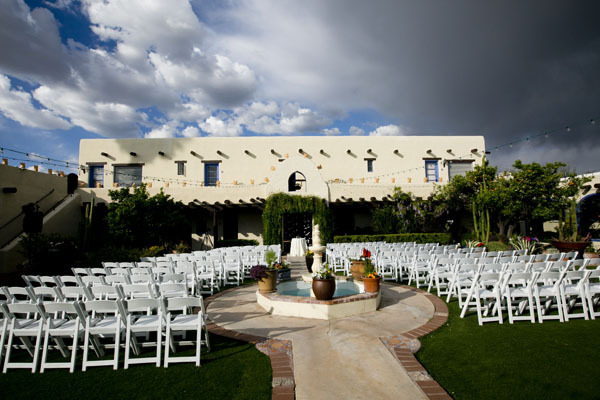 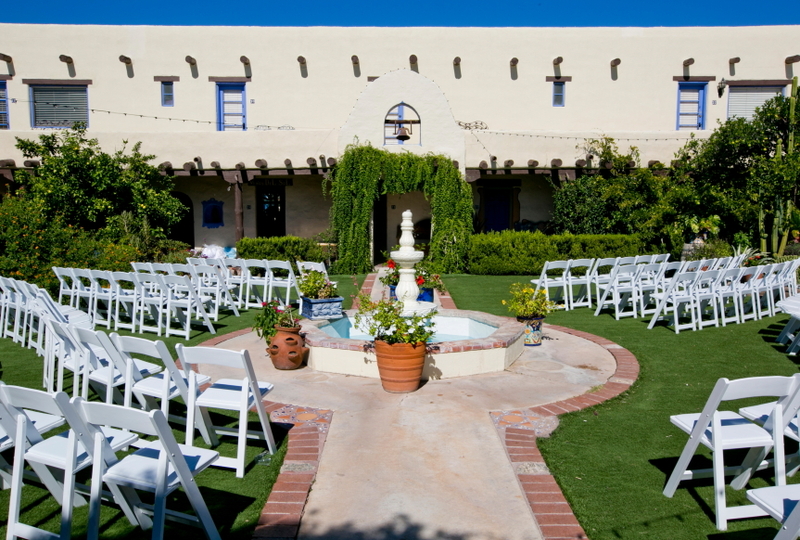 Hacienda del Sol was built in 1929 and is included in the National Registry of Historic Places in Arizona. 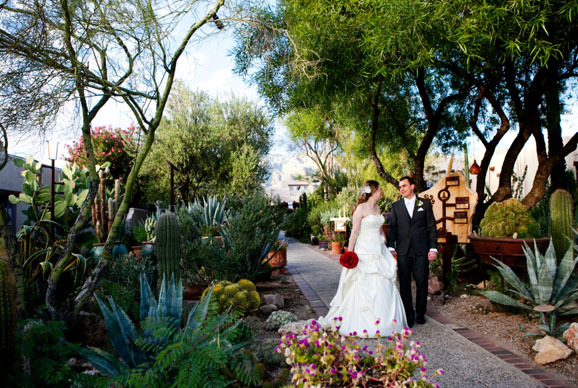 Its design and landscape has stayed true to Tucson’s culture. 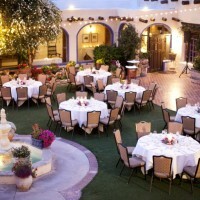 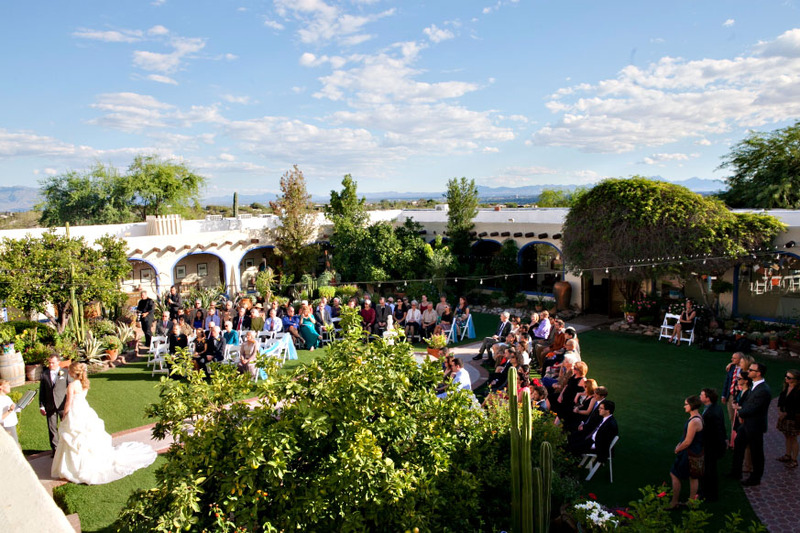 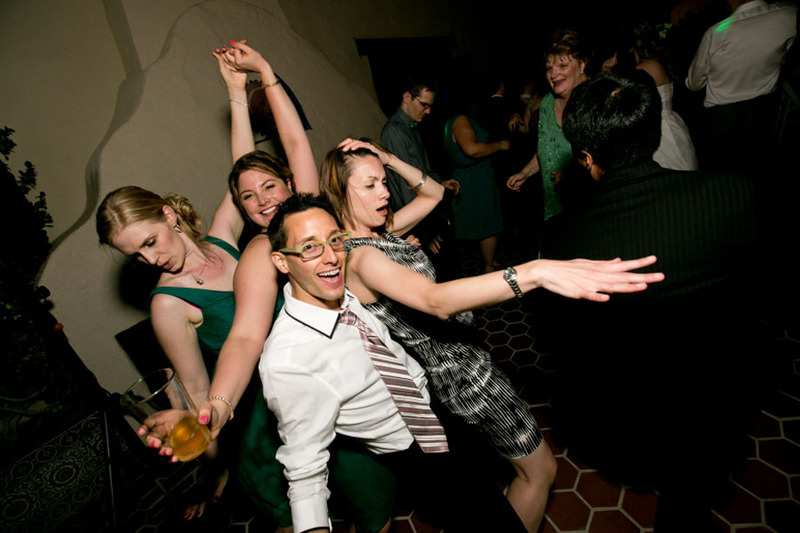 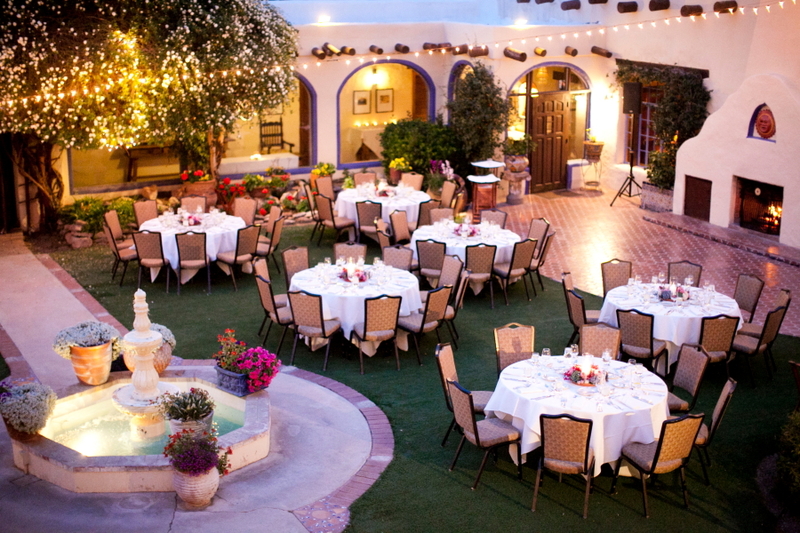 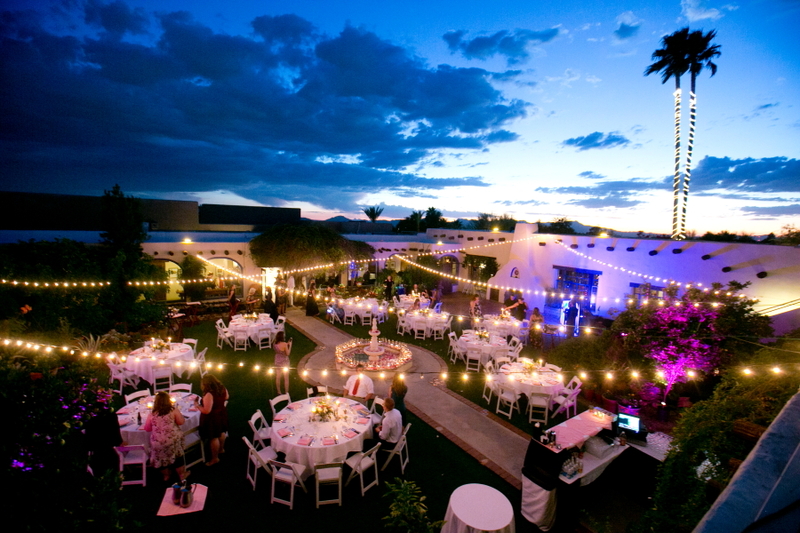 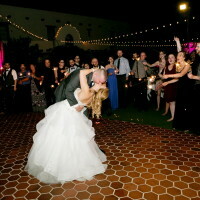 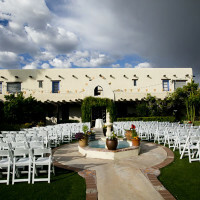 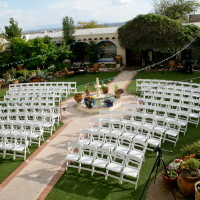 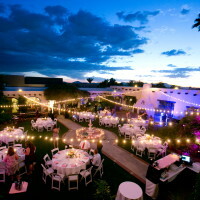 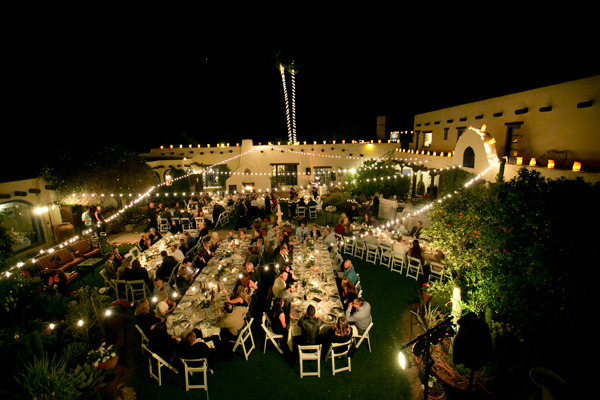 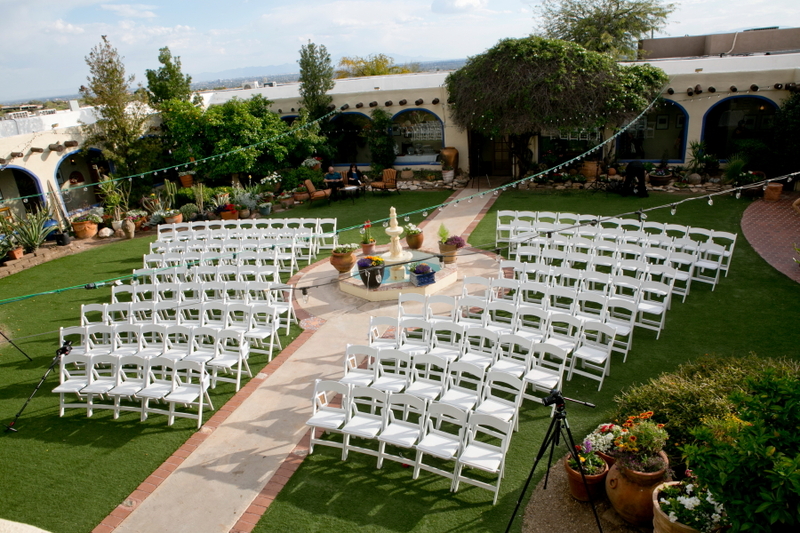 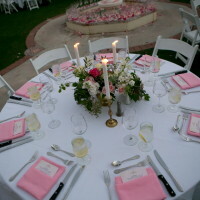 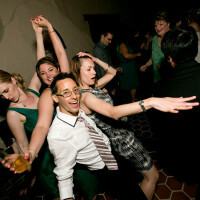 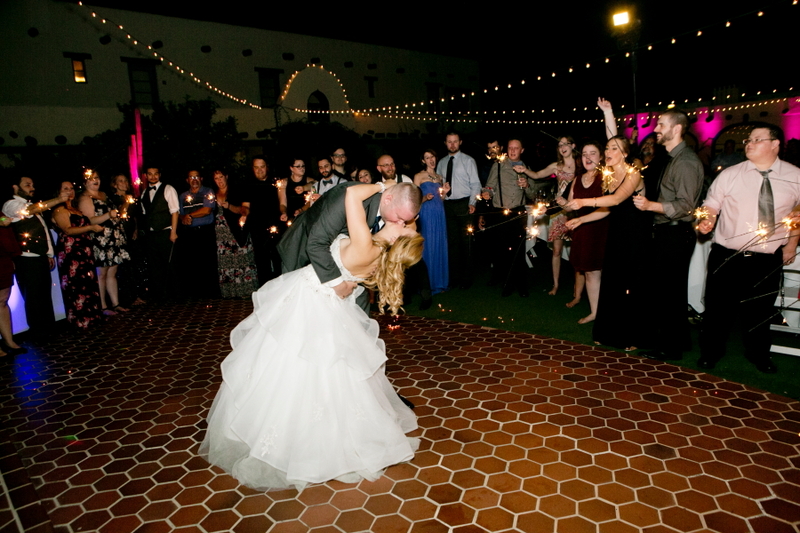 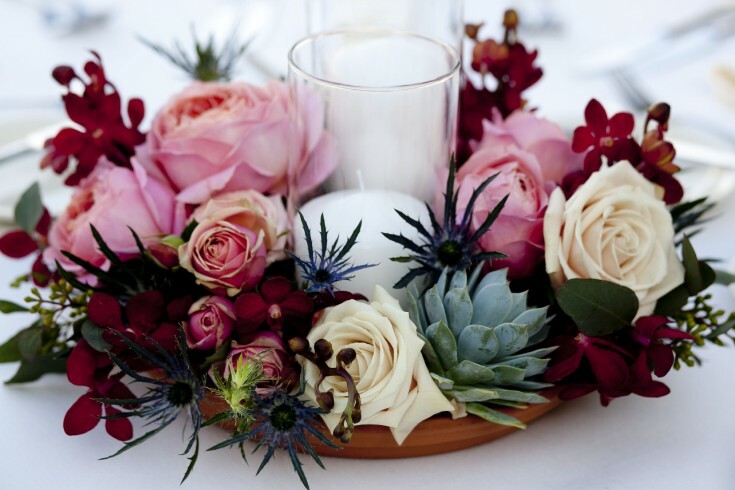 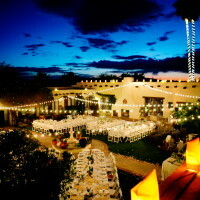 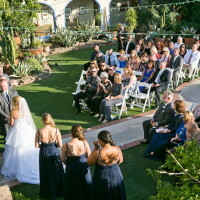 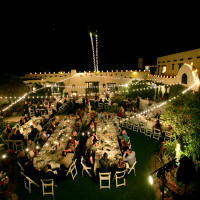 This venue was recently renovated with luxury updates to make it a premier destination in Tucson. 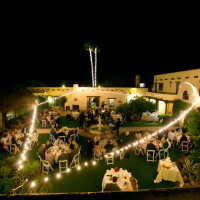 You get the historic Tucosn flavor but with all the amenities of extravegance and confort This venue is a diamond in the ruff. 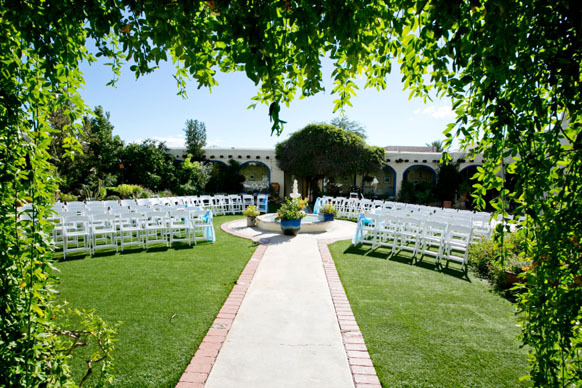 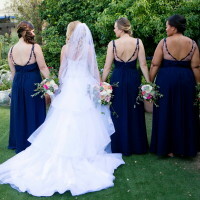 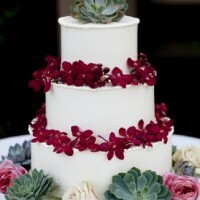 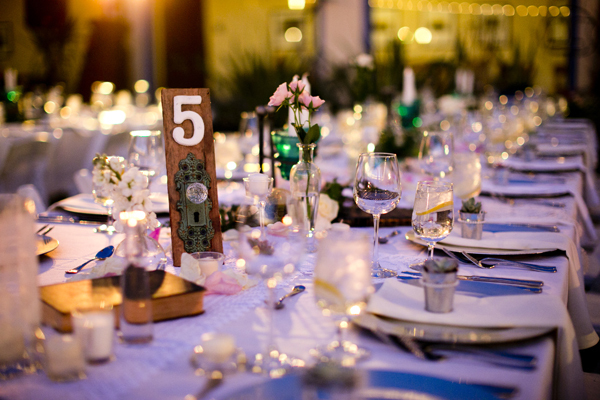 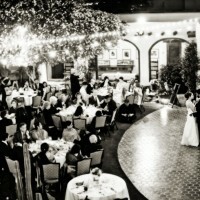 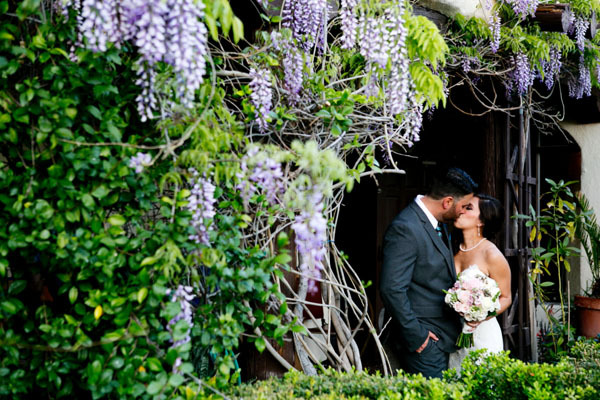 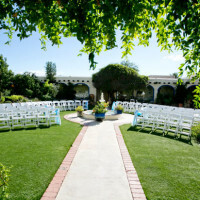 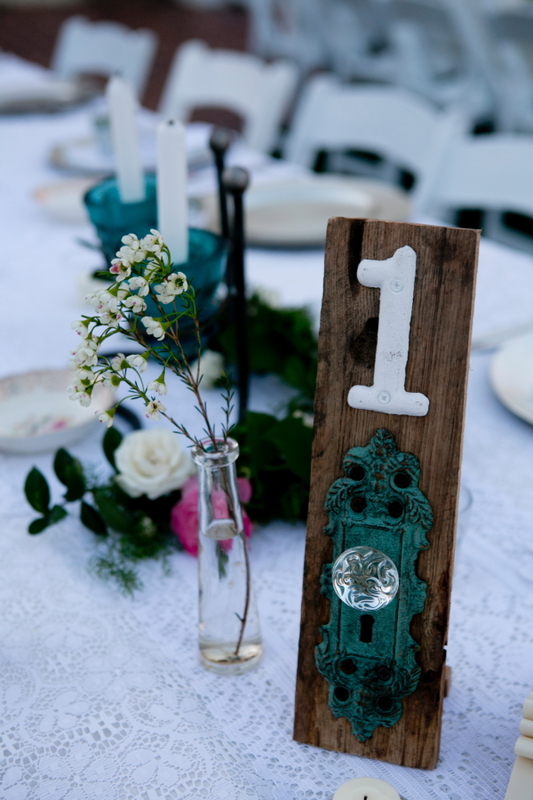 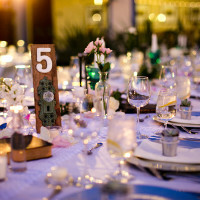 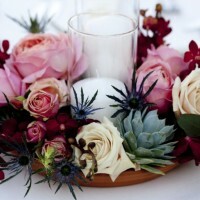 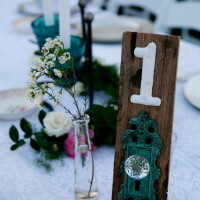 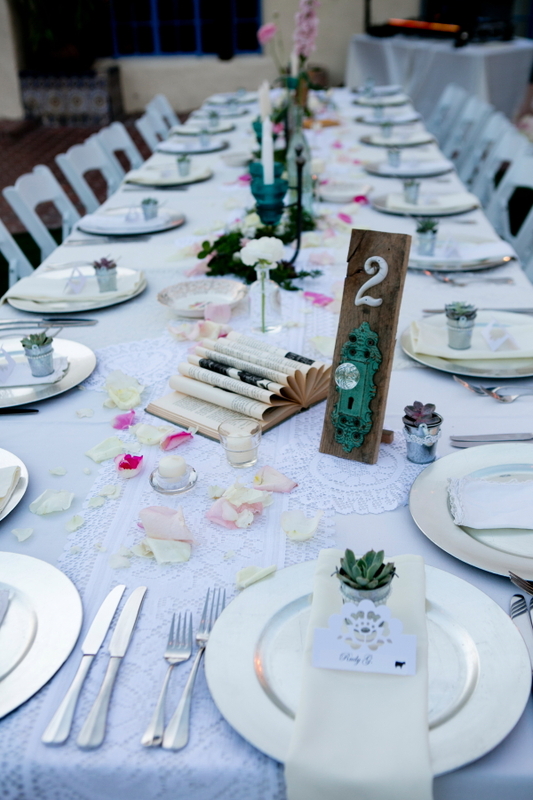 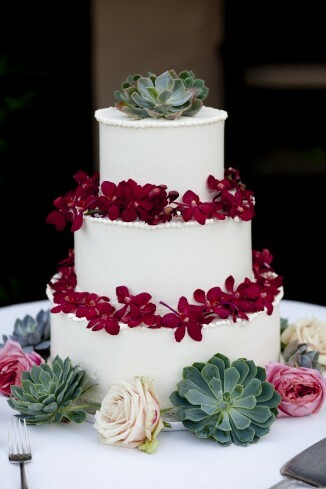 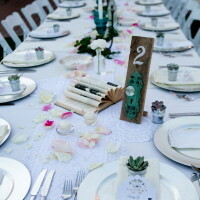 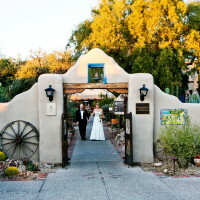 It is one of Something Blue Photography’s favorite locations to photograph weddings. 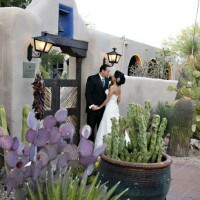 Hacienda has an impressive display of desert and succulent gardens. 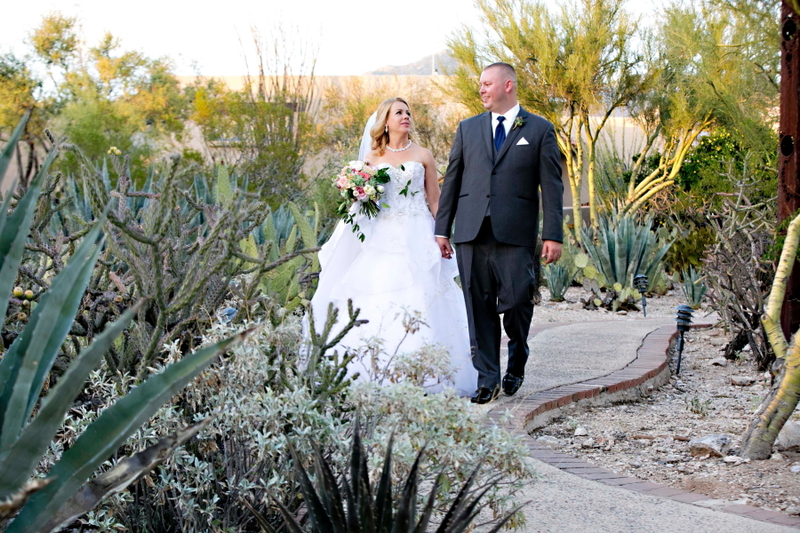 You will find species of deserts plants and cacti that you have never seen before. 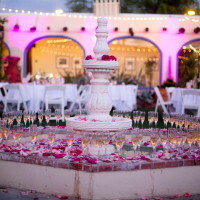 The inner courtyard is stunning and always changing with the seasons with a beautiful water fountain as the center piece. 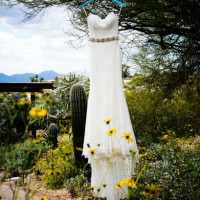 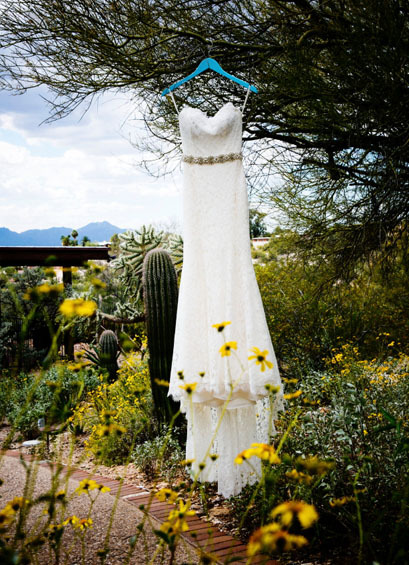 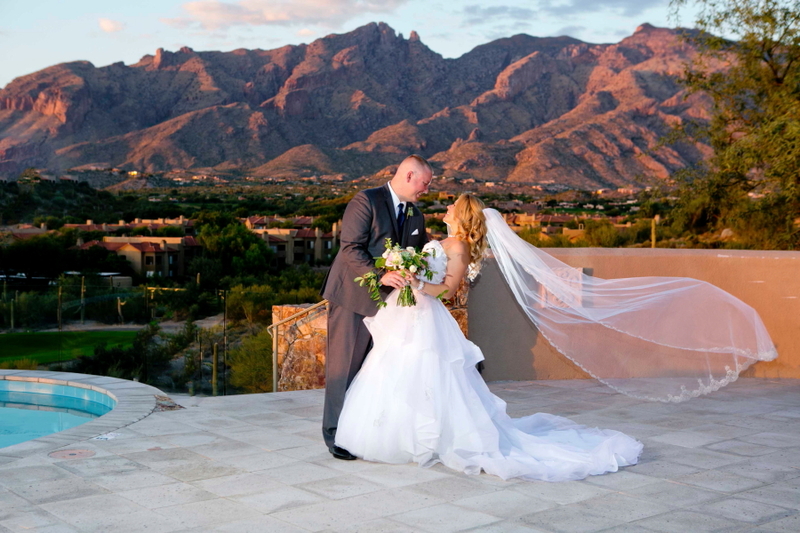 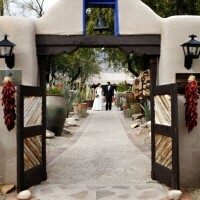 Hacienda has amazing views of the Catalina Mountains and sunset views are glorious. 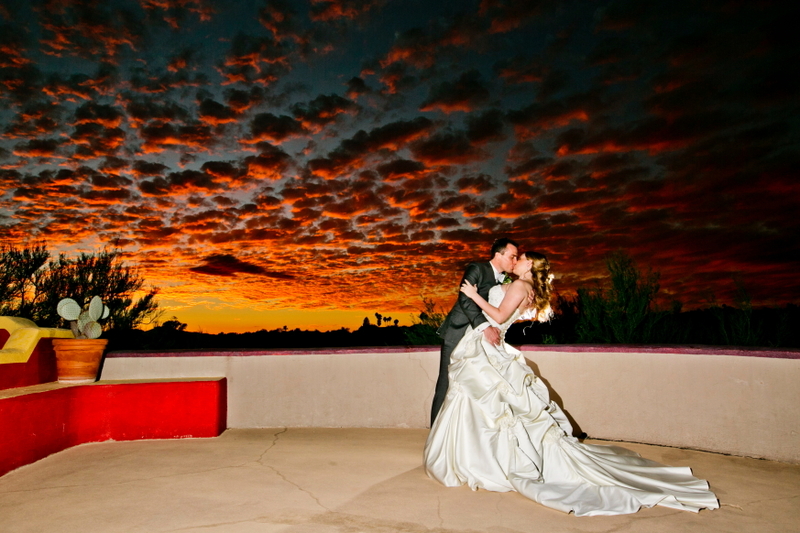 If the cloud Gods give you color in the sky, I guarantee you will will capture it. 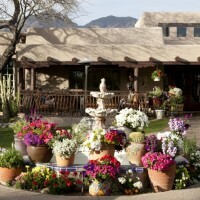 The grounds are so well kept and has a lovely mix of cactus and floral blooms. 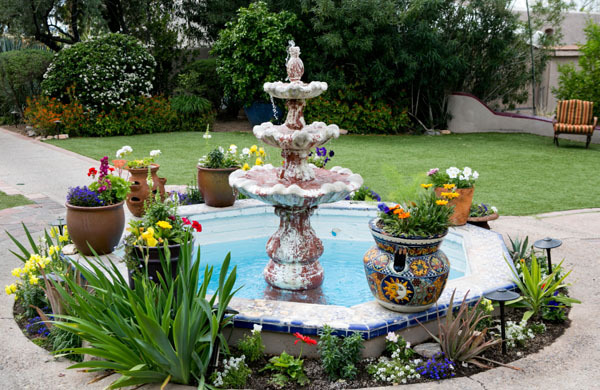 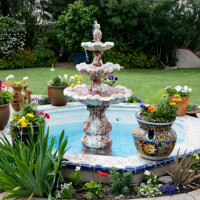 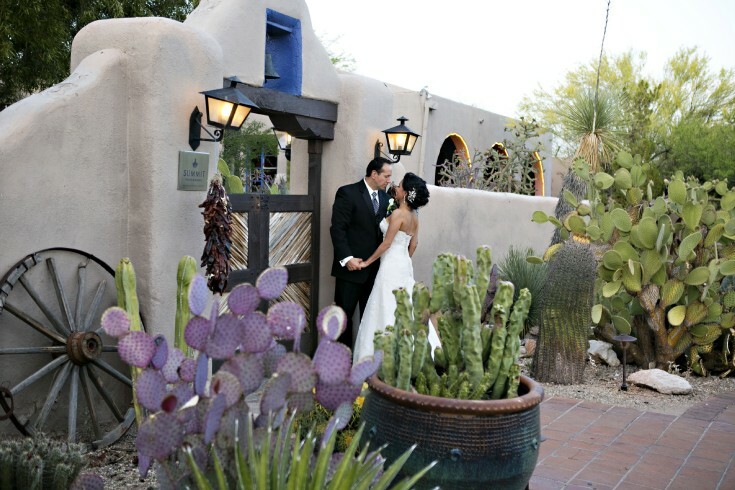 The grounds have touches of Tucson flavor and color that tantalize the visual pallet. 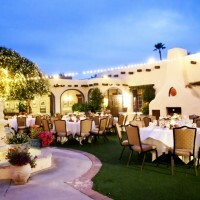 Their food! 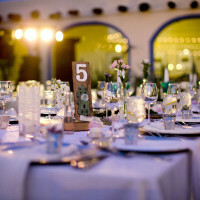 Oh the food. 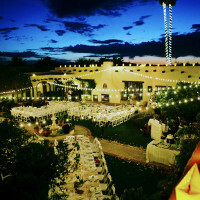 We can not say enough about the exquisite cuisine and exclusive margarita concoctions. 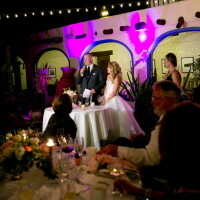 Entrees are always flavorful and unique with a southwester flare to the venue as created by their chef. 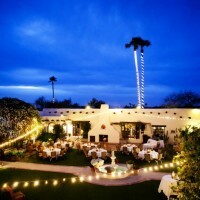 Do not miss their cilantro jalapeno margarita when you visit. 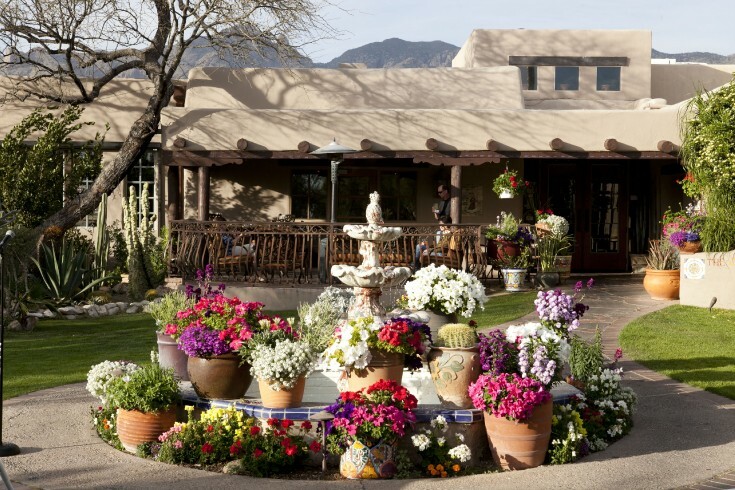 This is also a great stay-cation if you are a local and wanting a luxury get-a-way. 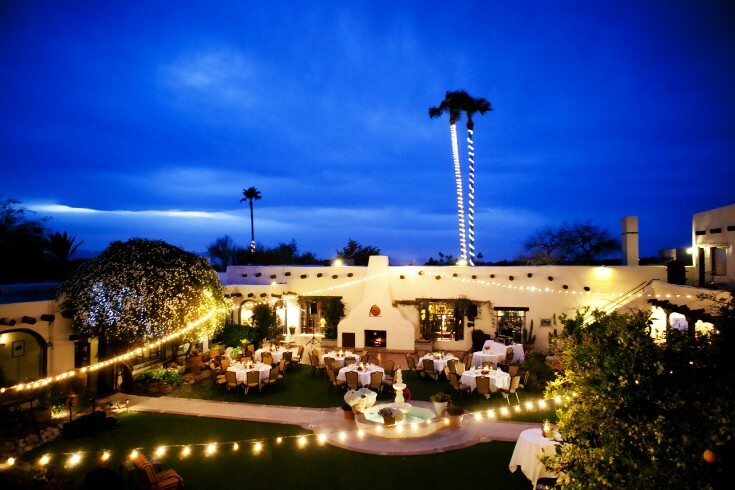 If you have out of town guests, they will experience the best that Tucson has to offer. 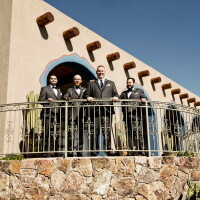 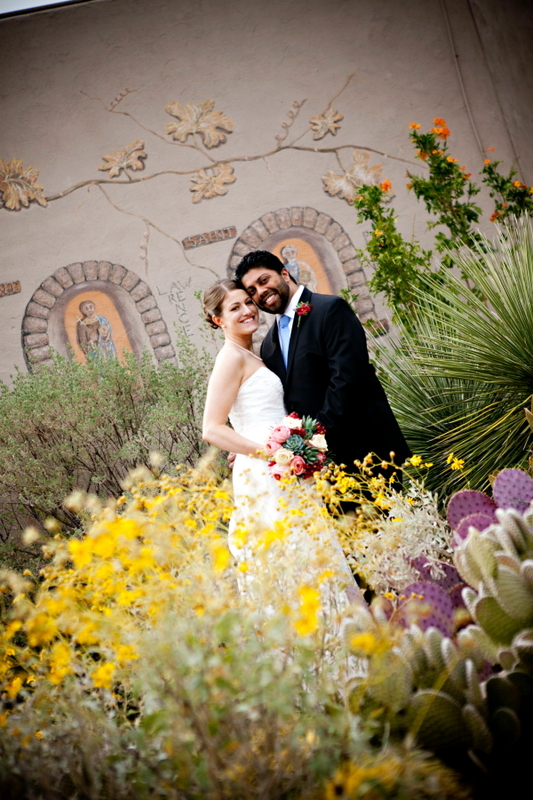 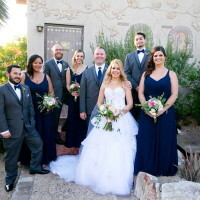 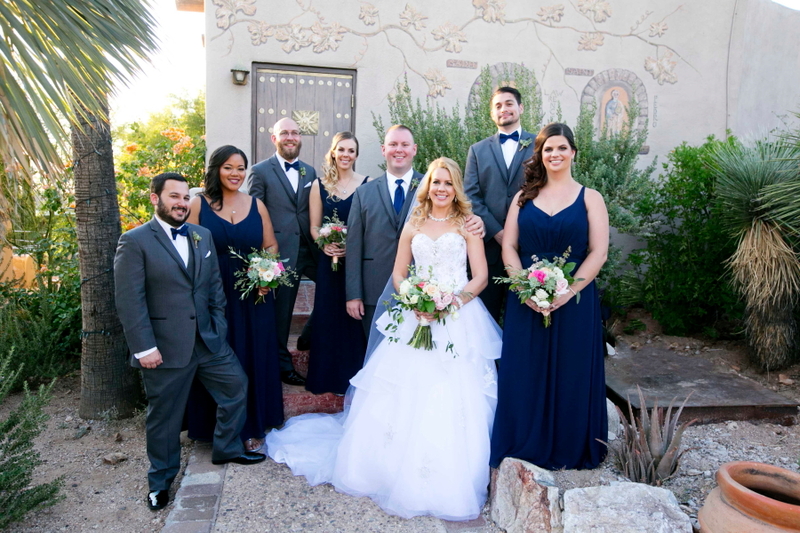 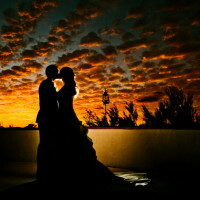 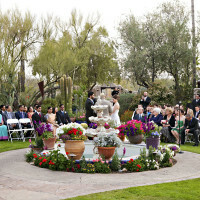 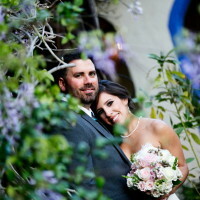 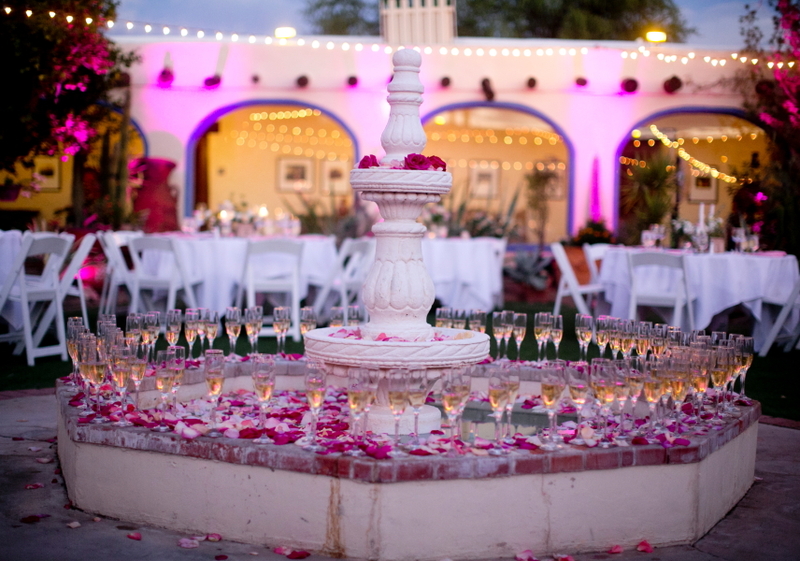 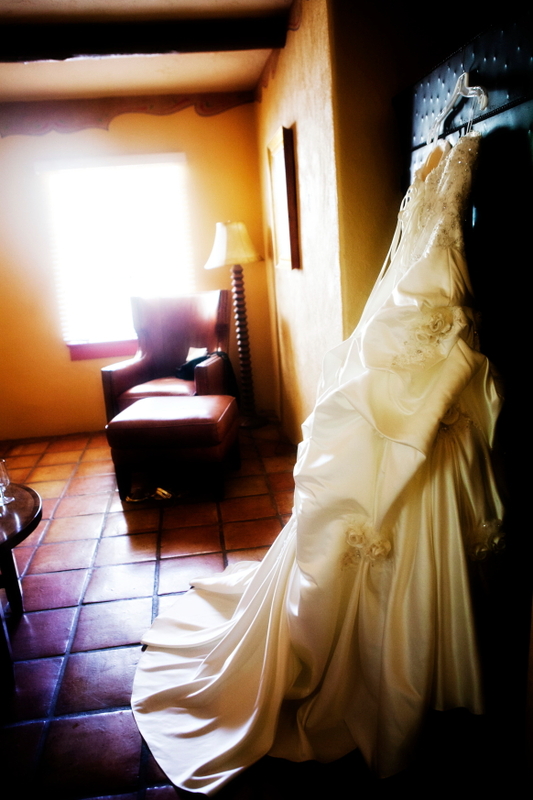 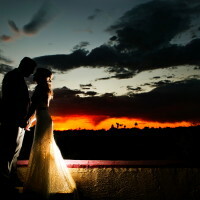 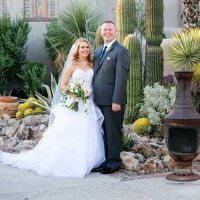 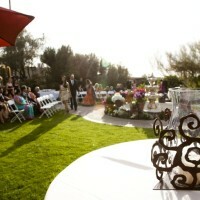 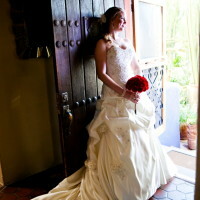 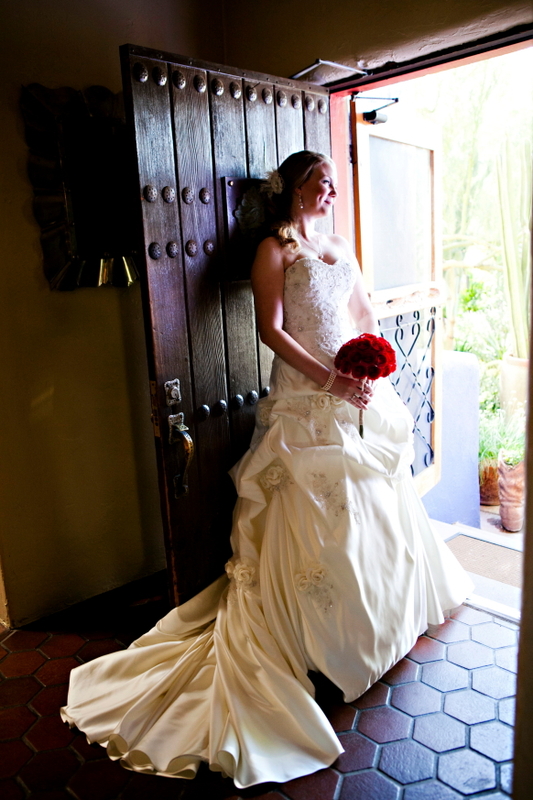 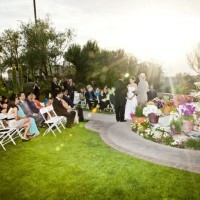 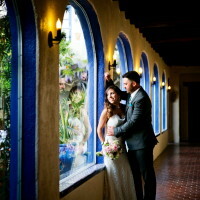 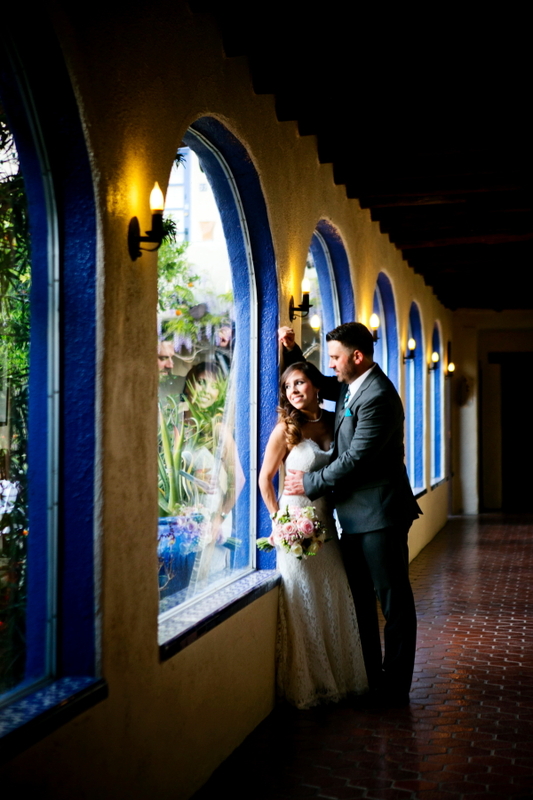 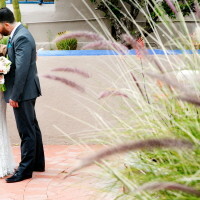 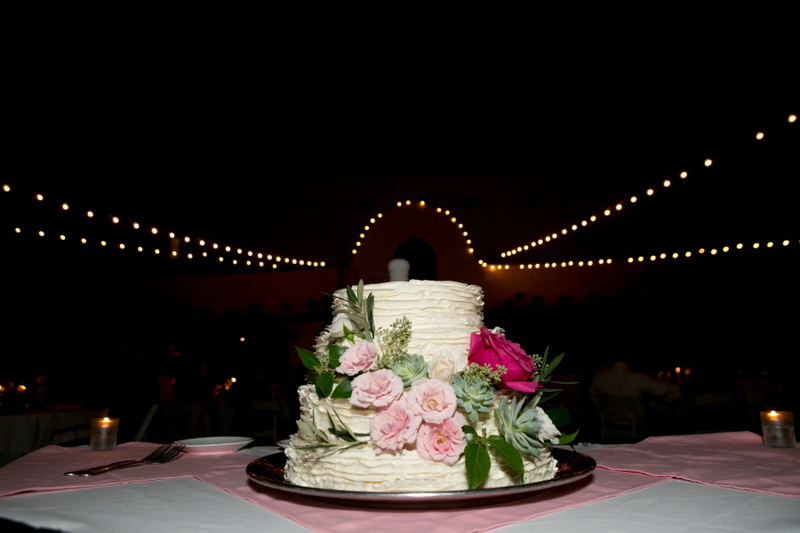 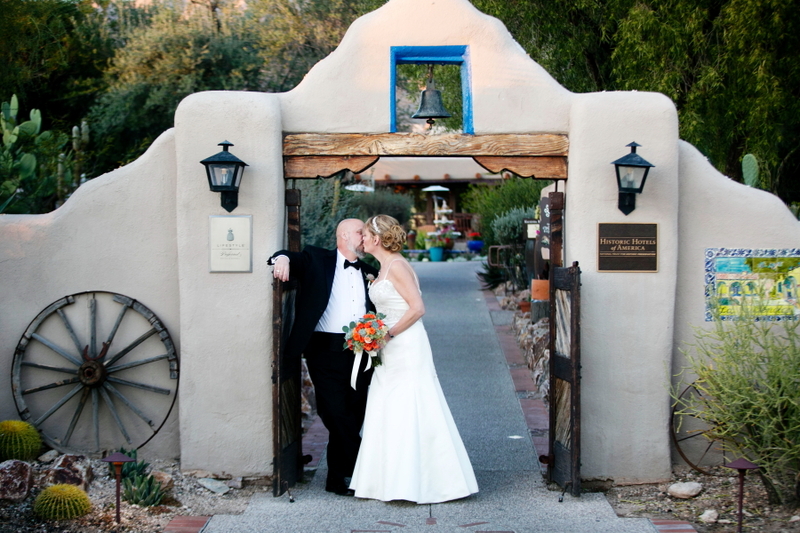 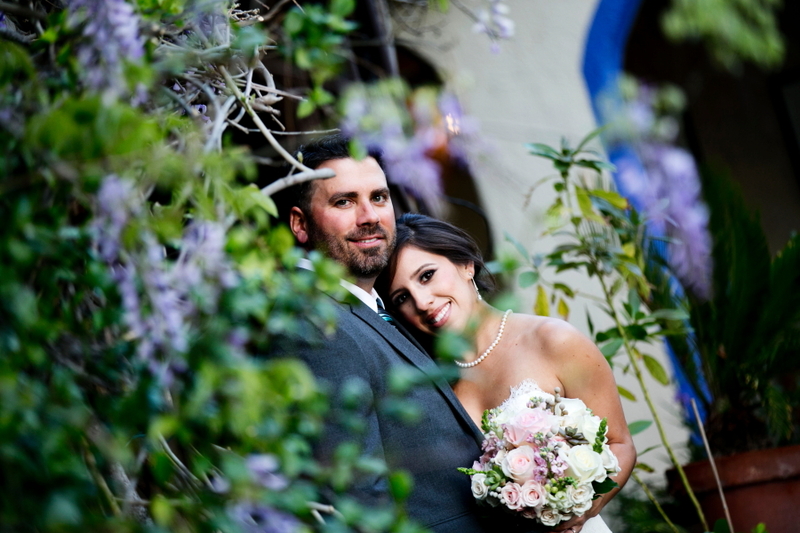 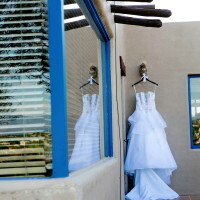 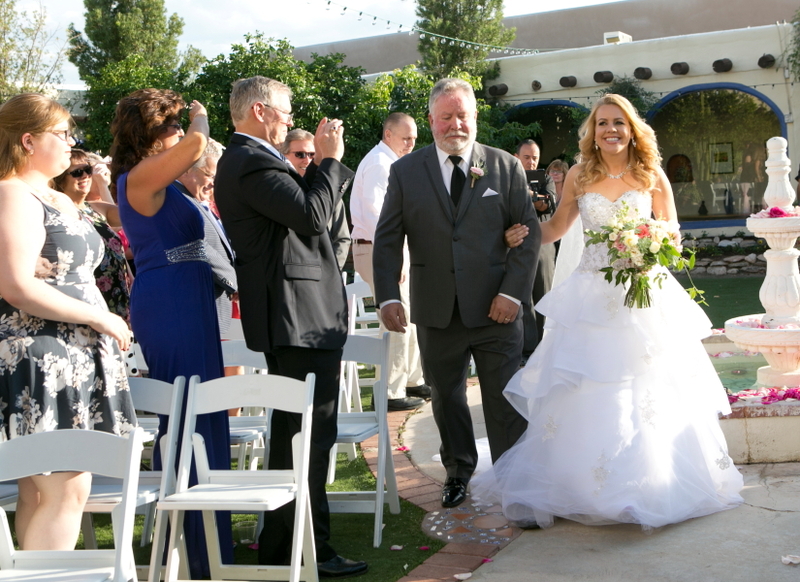 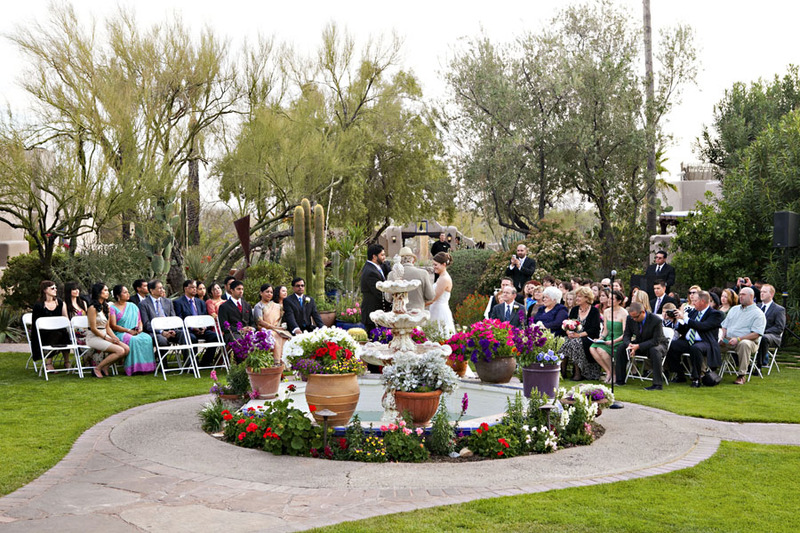 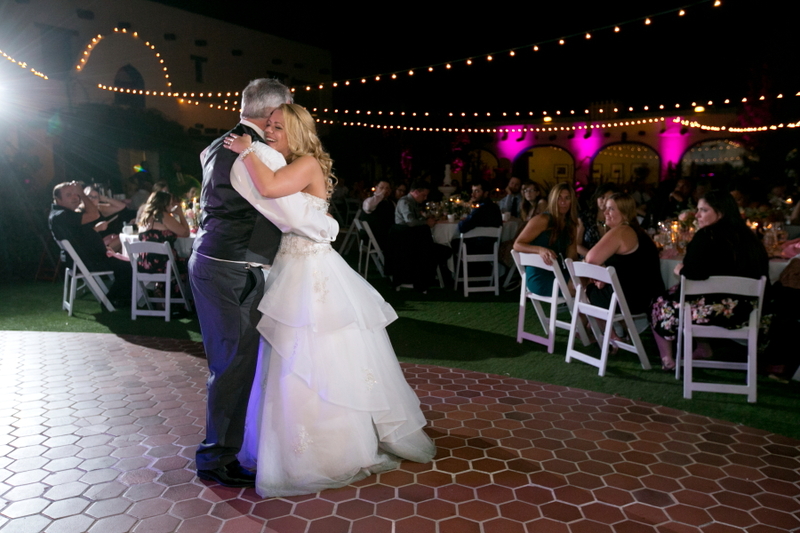 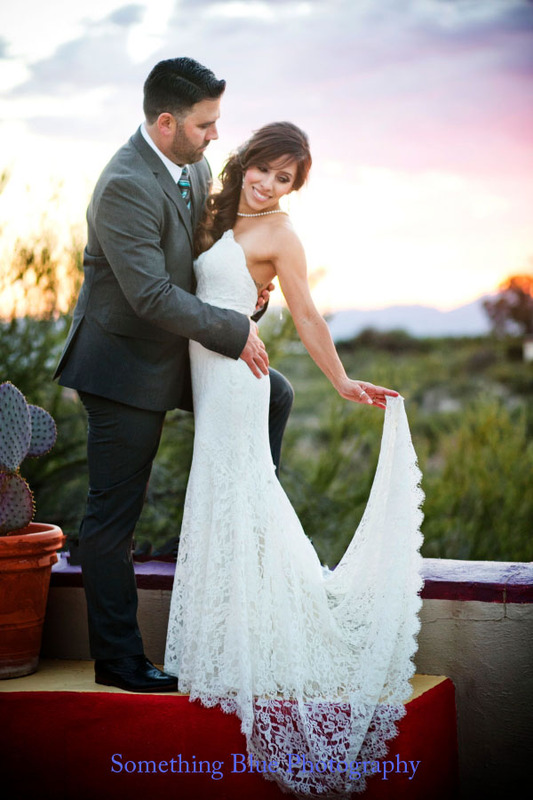 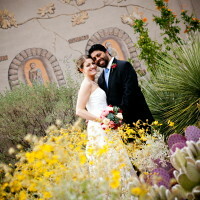 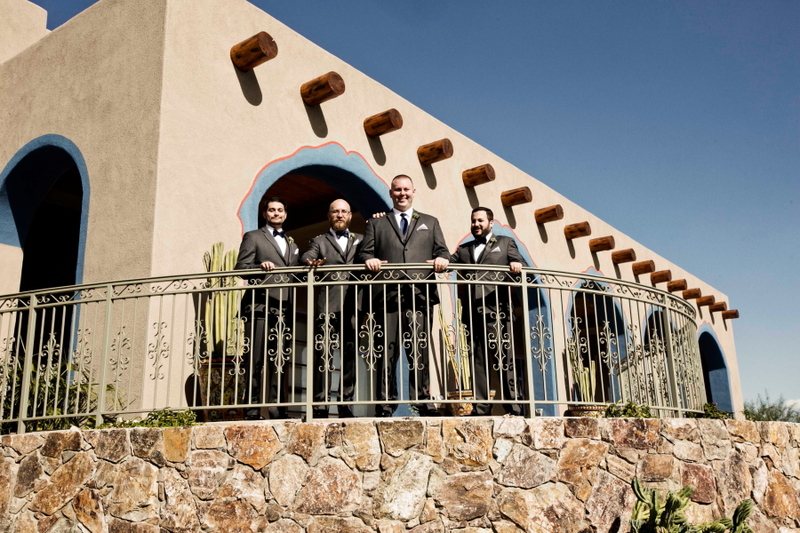 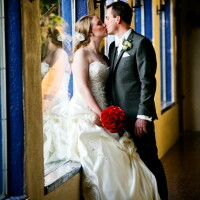 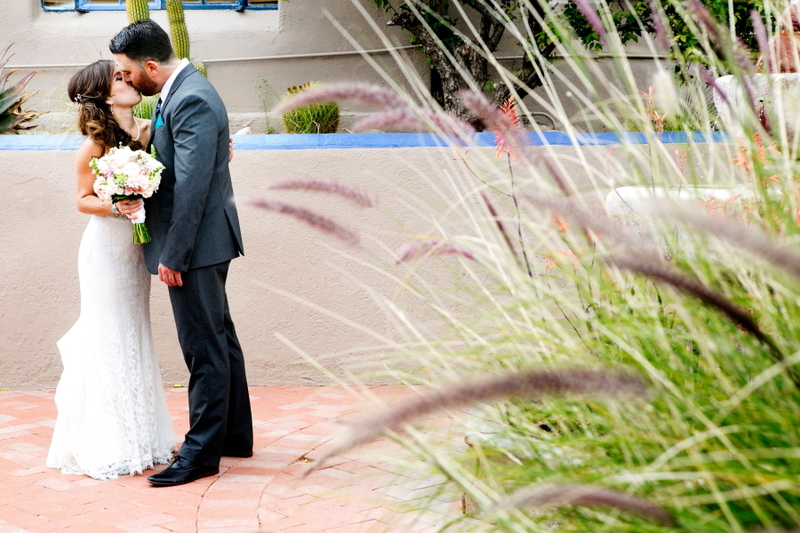 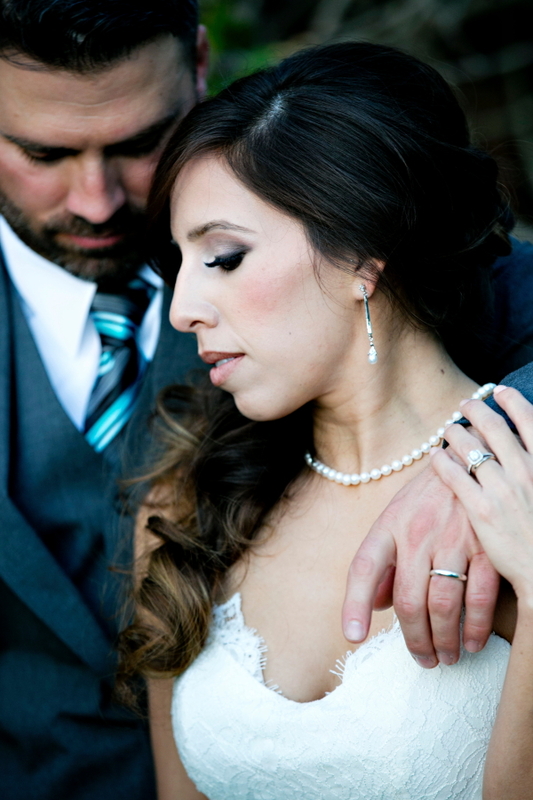 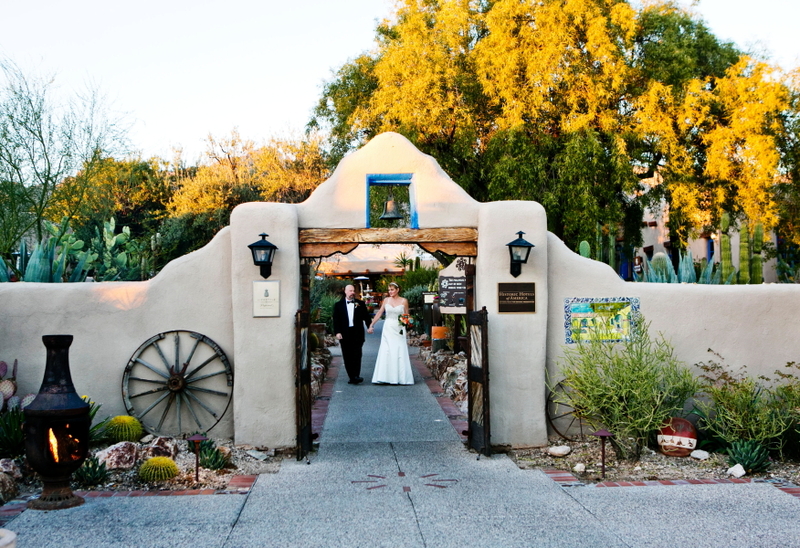 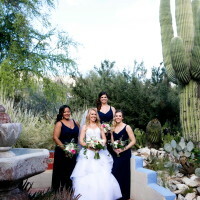 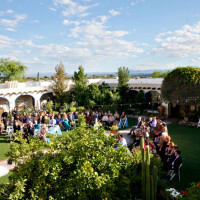 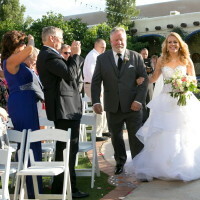 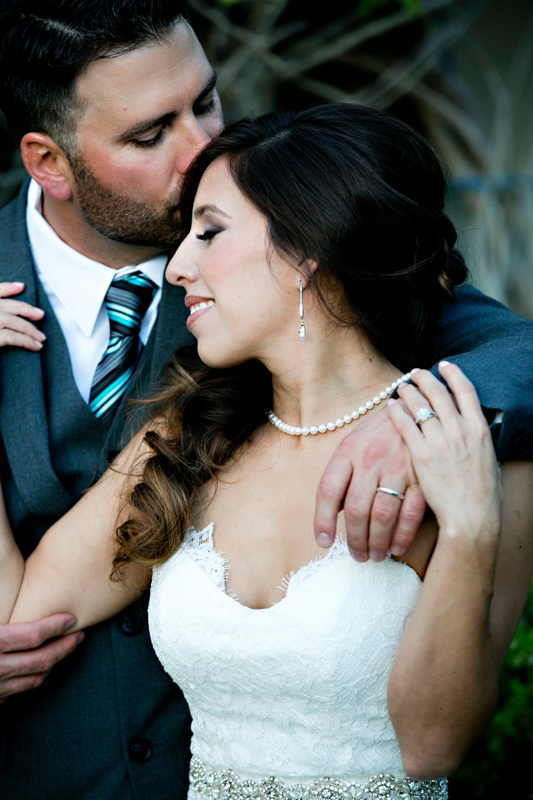 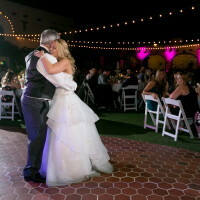 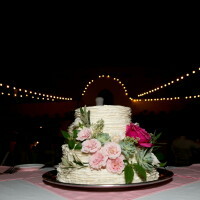 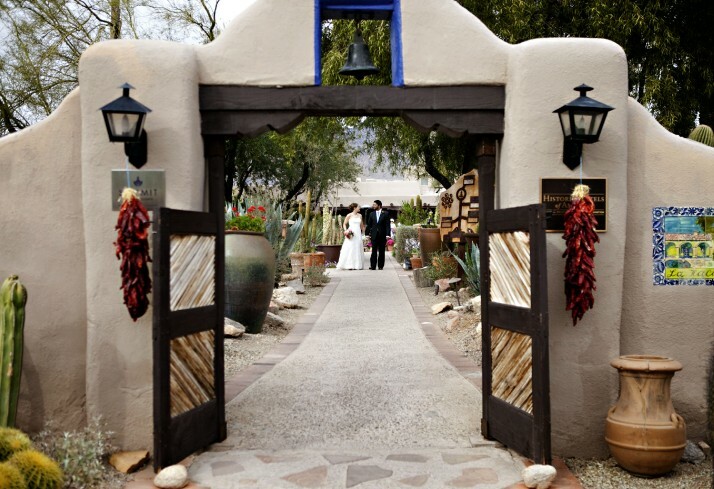 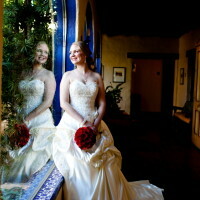 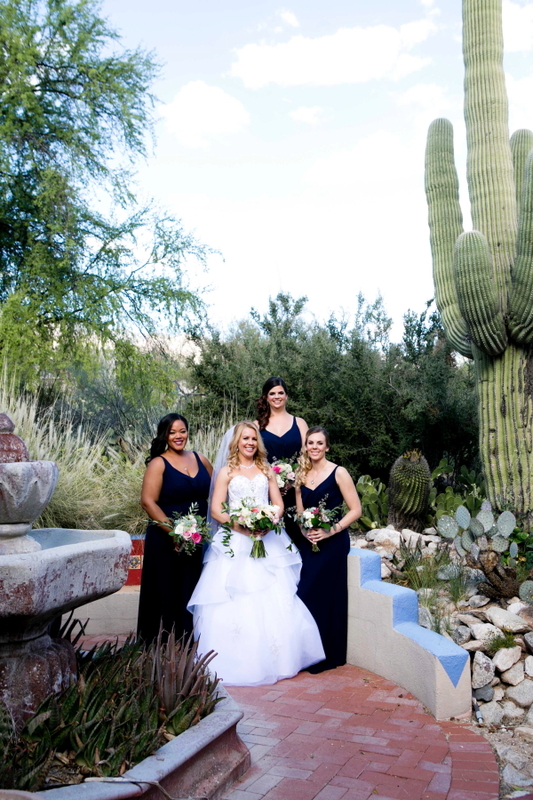 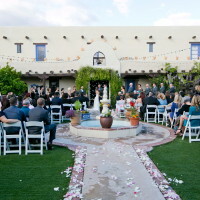 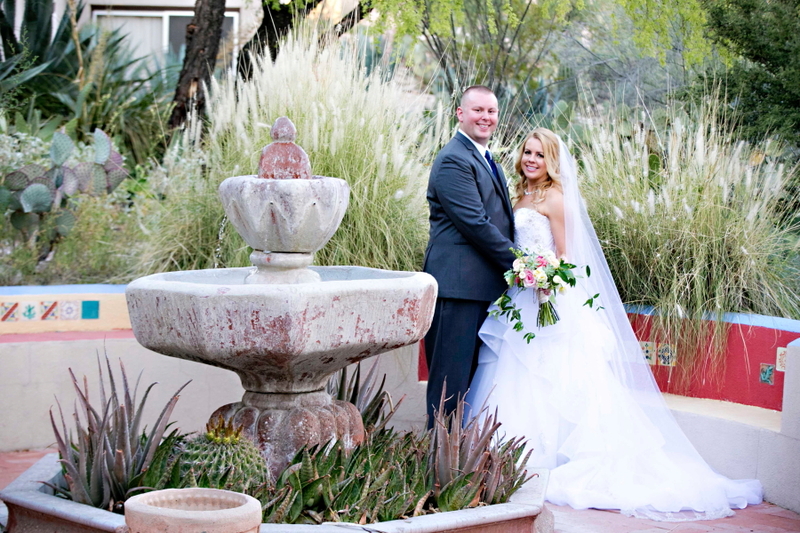 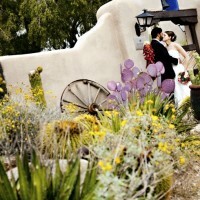 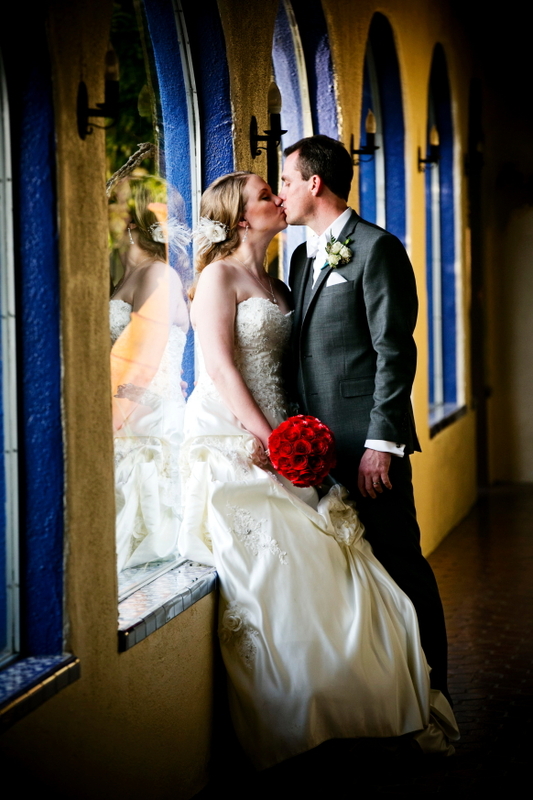 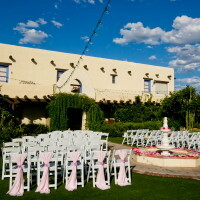 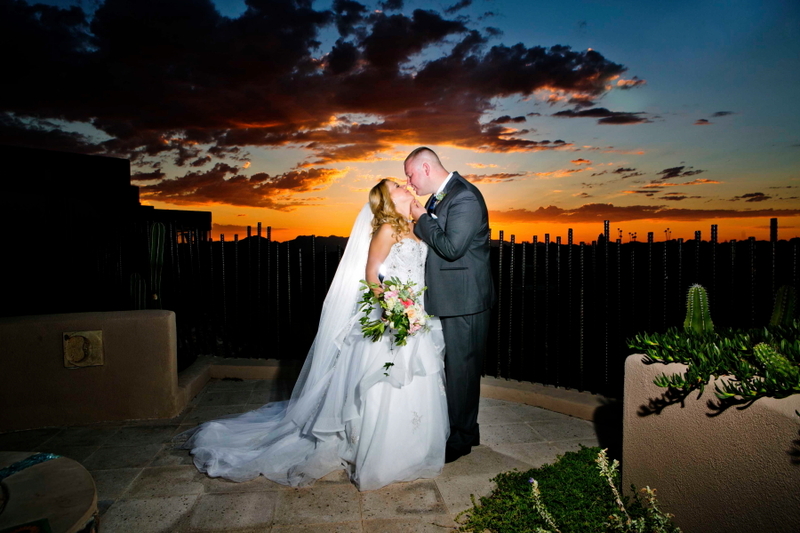 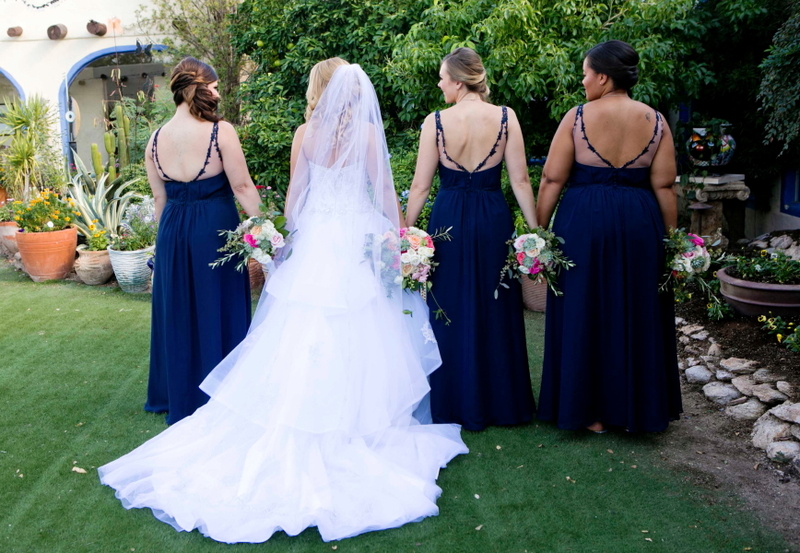 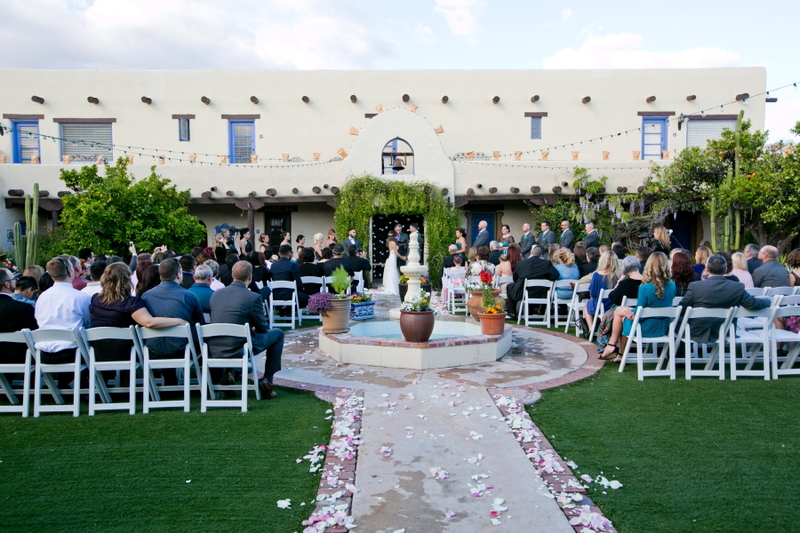 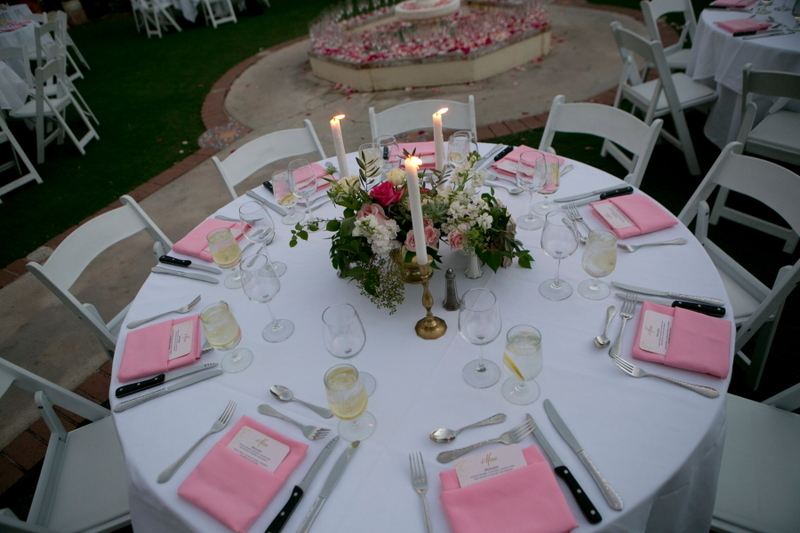 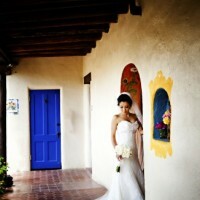 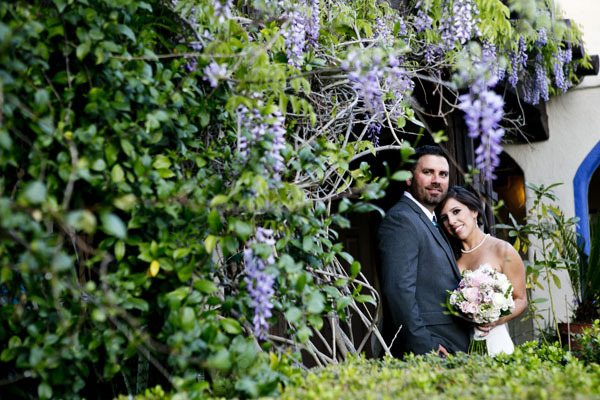 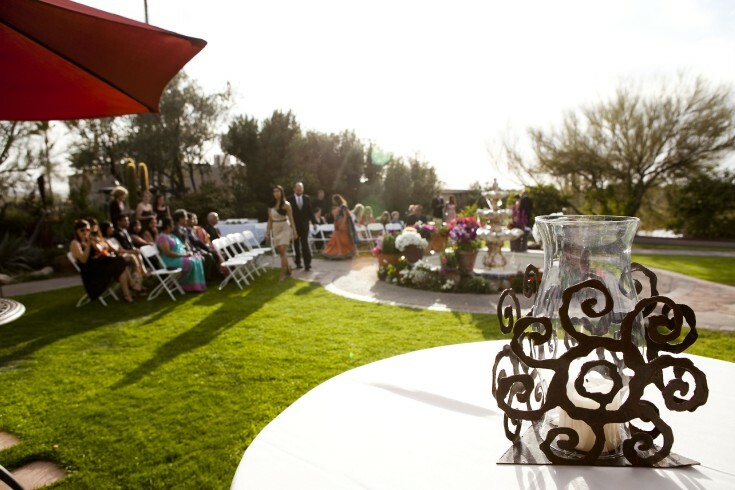 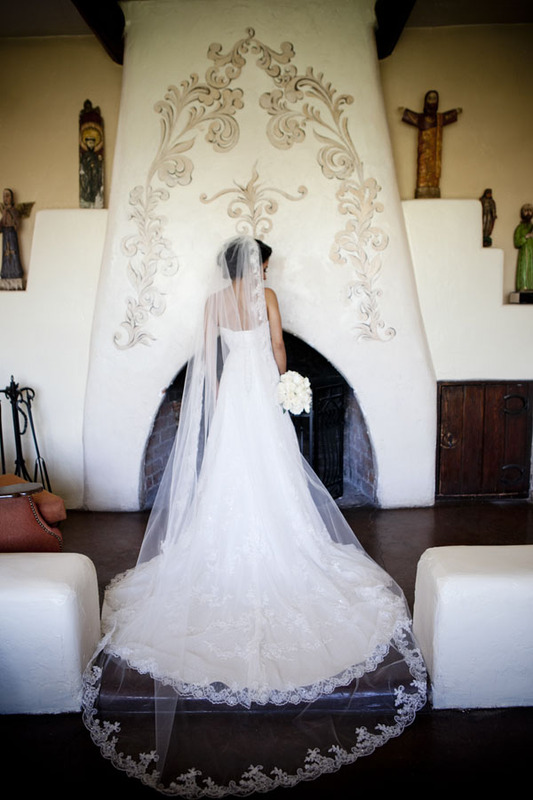 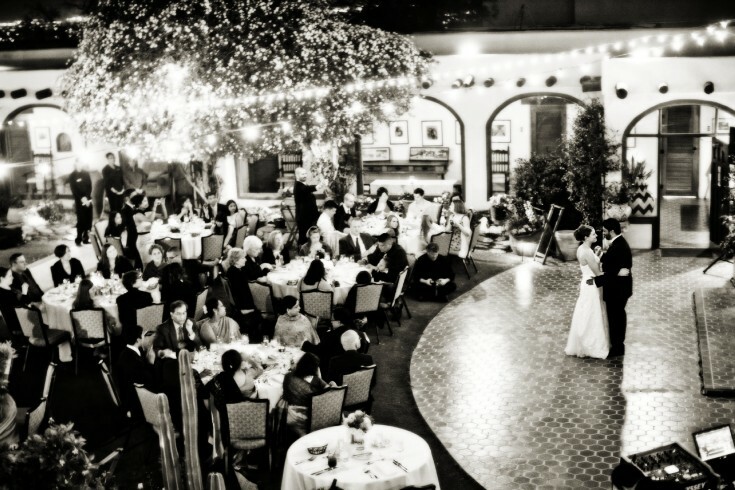 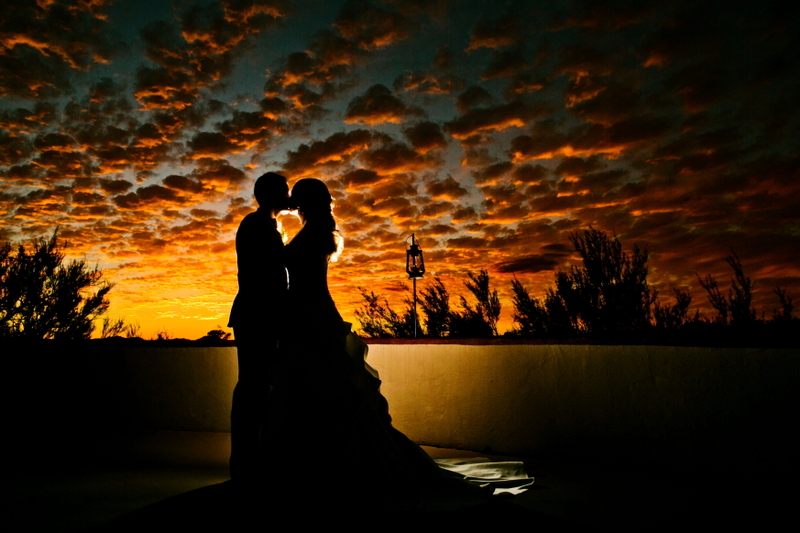 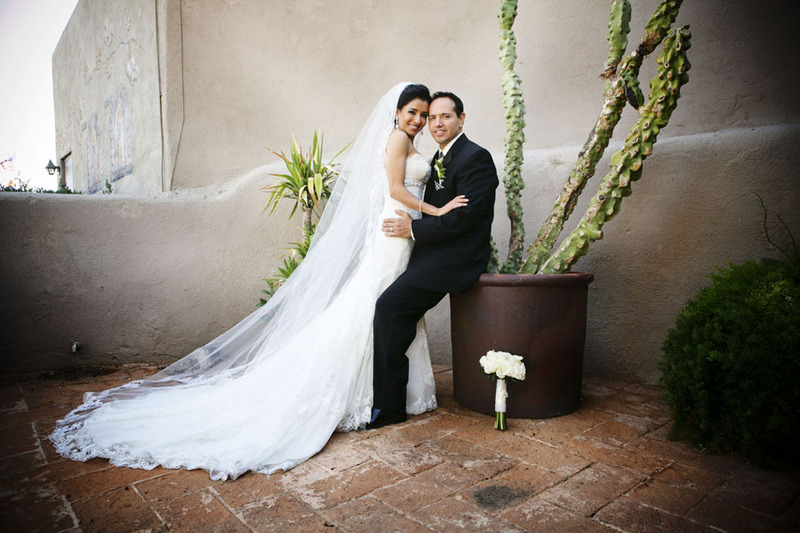 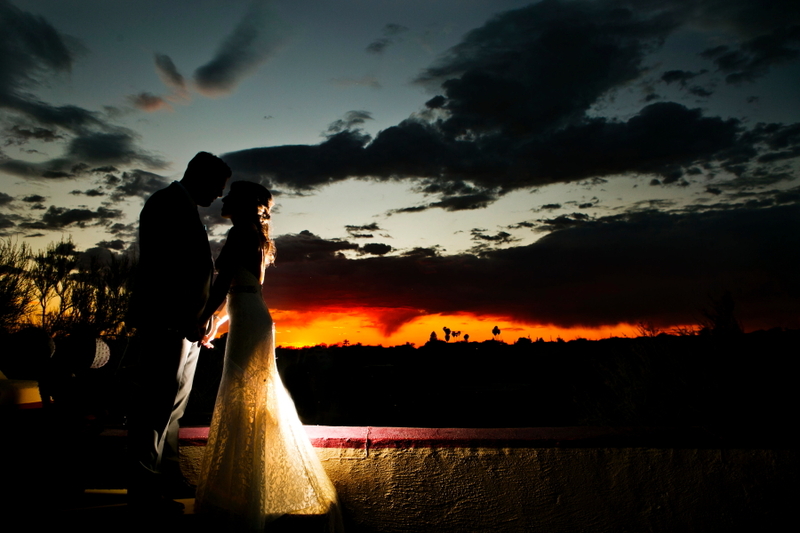 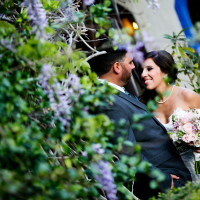 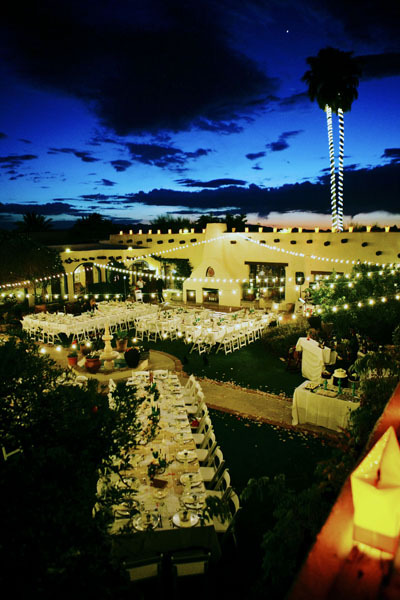 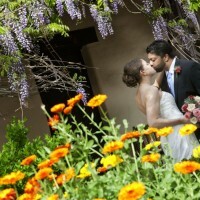 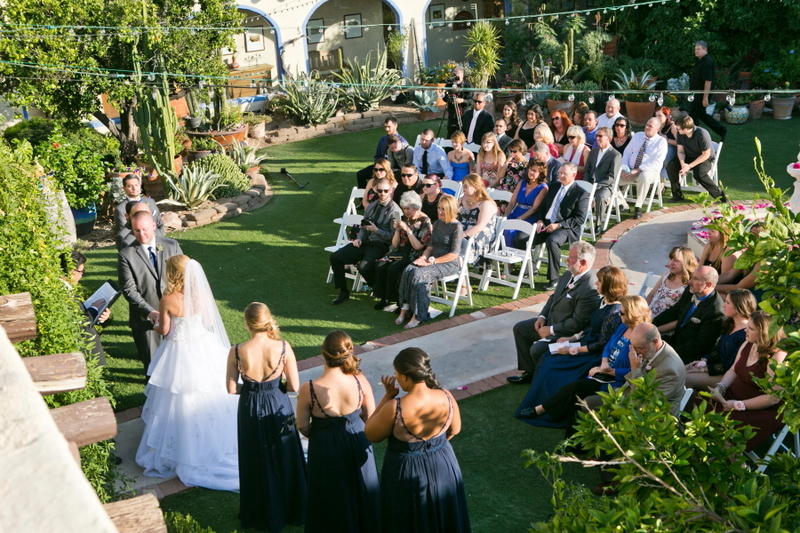 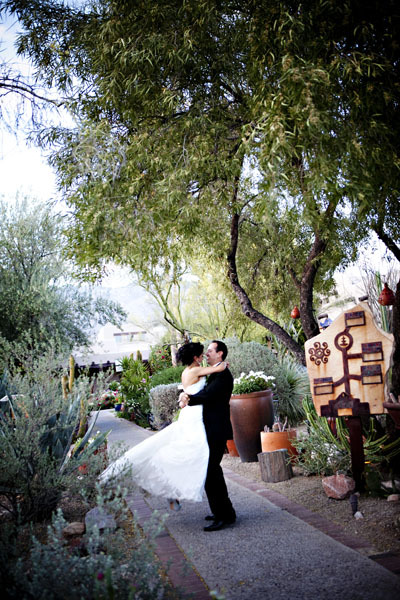 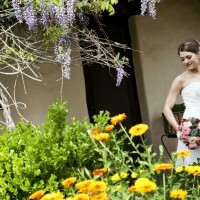 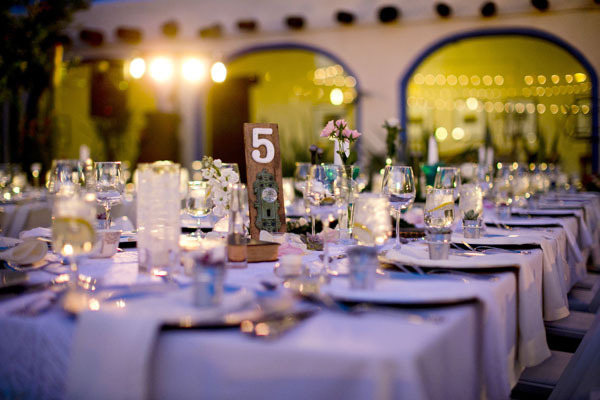 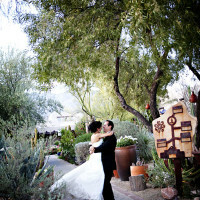 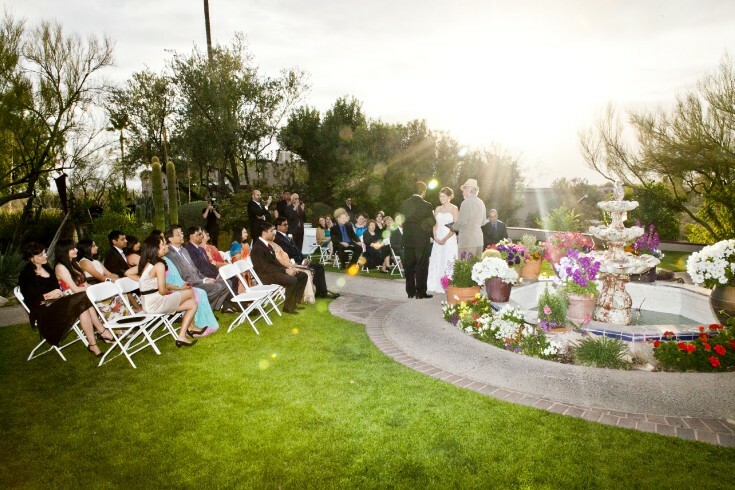 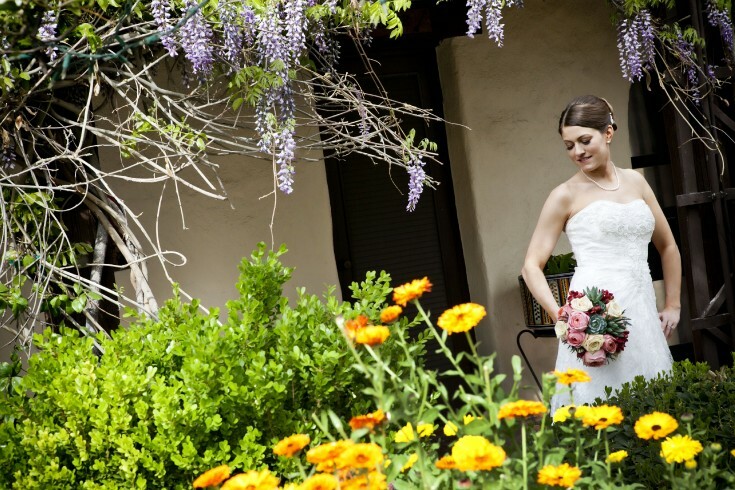 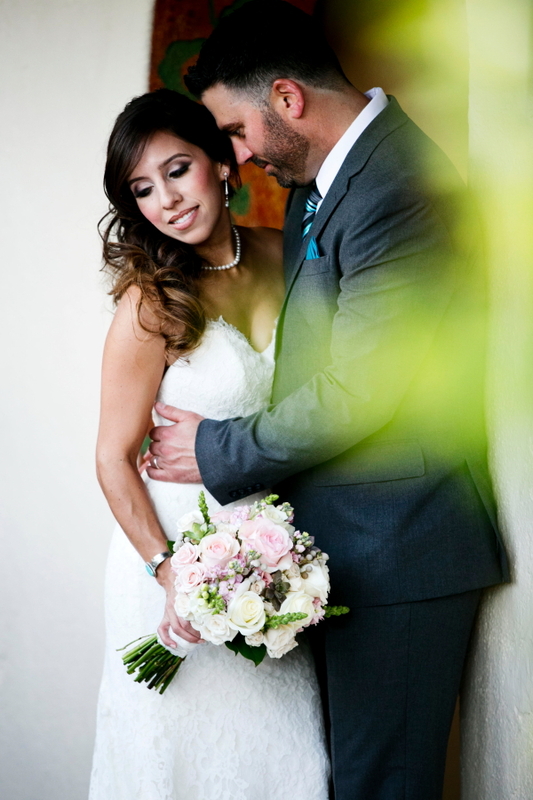 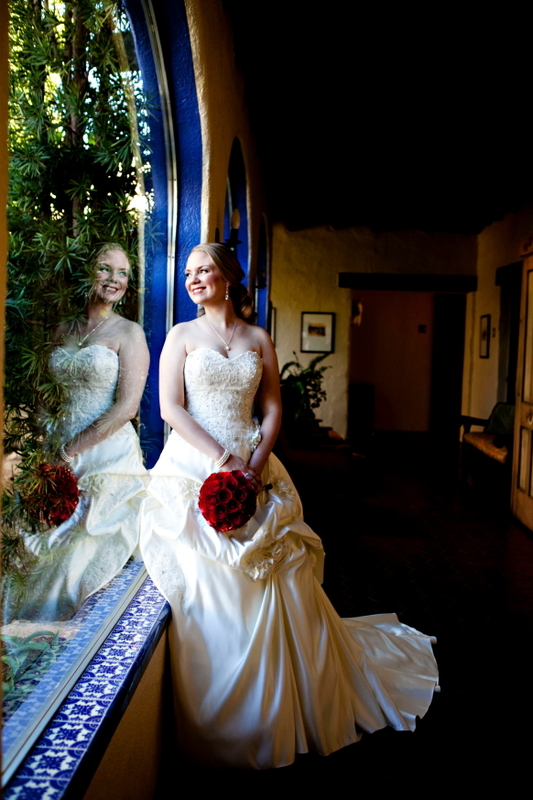 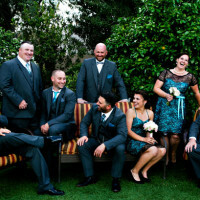 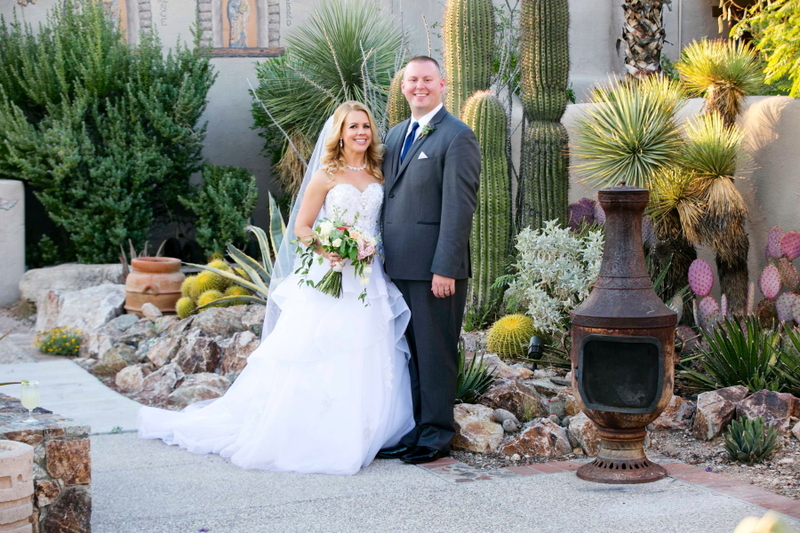 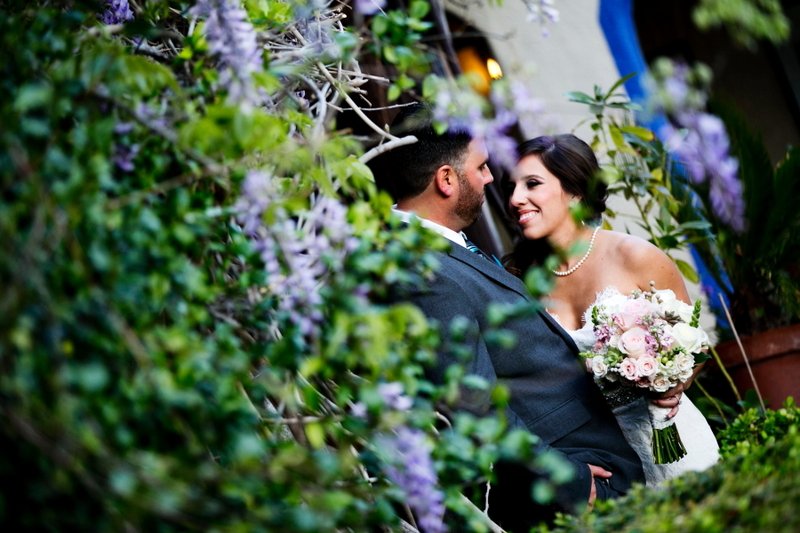 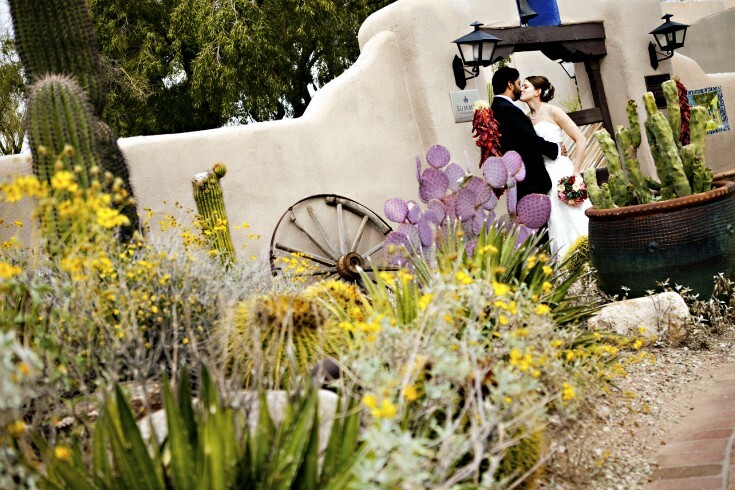 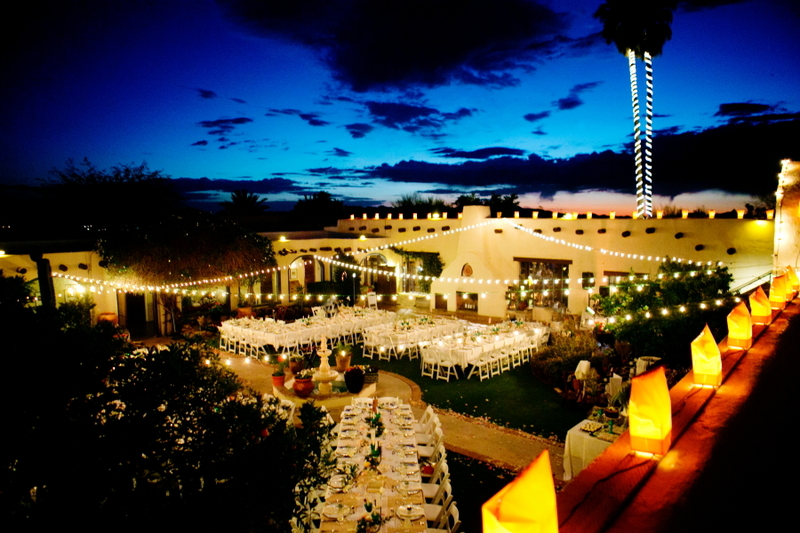 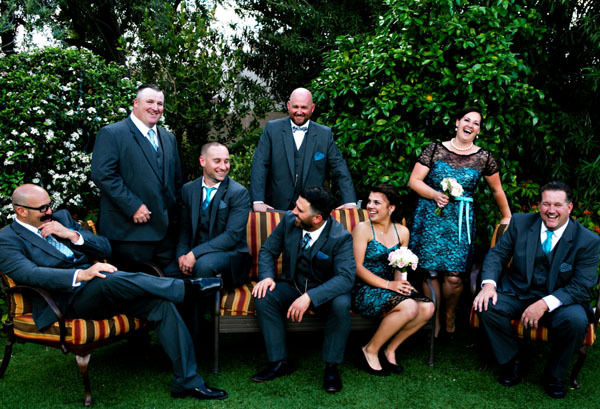 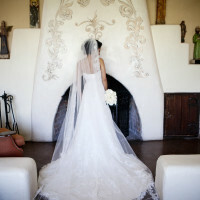 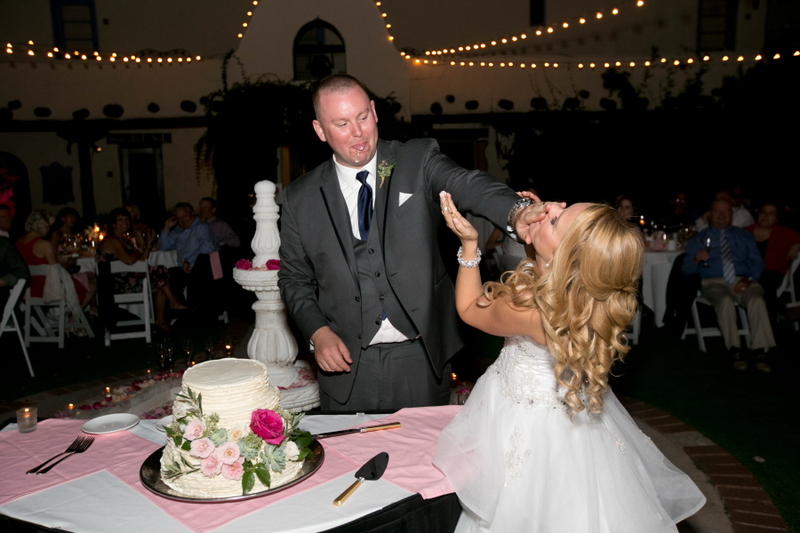 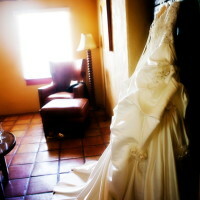 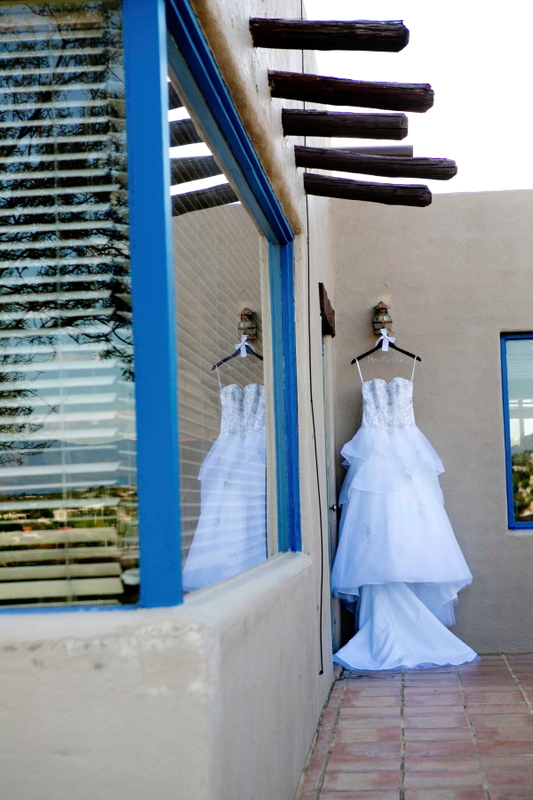 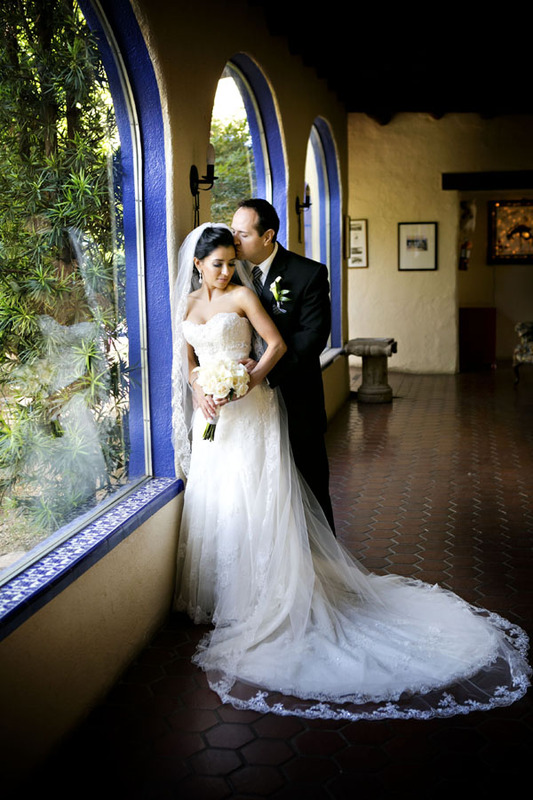 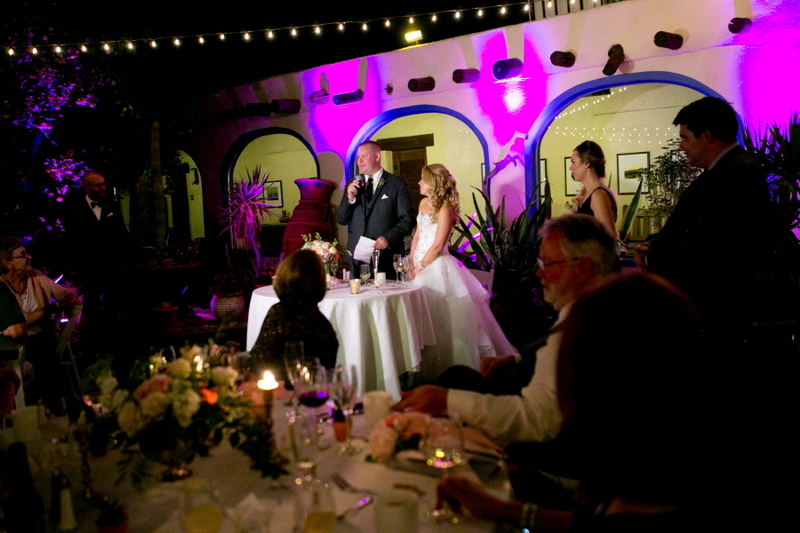 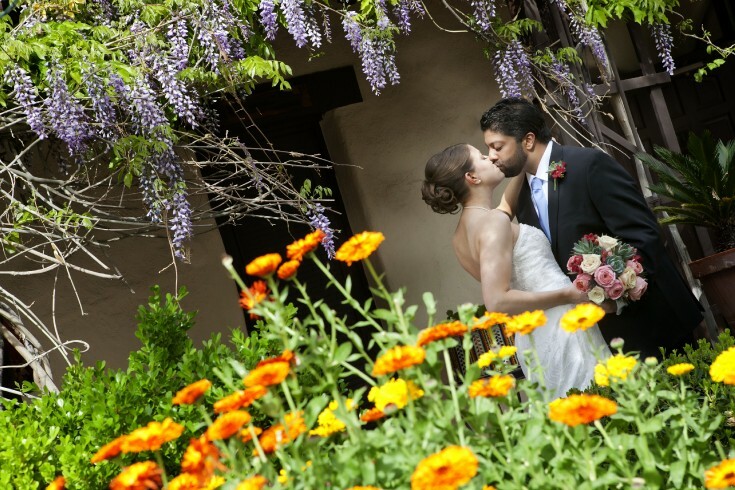 We would love to photograph your wedding at Hacienda del Sol .